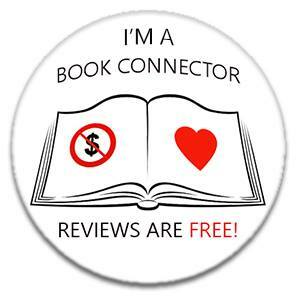 Thought I would start to add a weekly round up of what has been happening in my world of books - well, that is the plan so we will see how long it is before I forget I've started this!! Who am I again??! What day is it??! Been quite a good week for me on the reading front. Lots of sunshine always leads me to extra reading time as it's just too hot to do anything else - that's a valid excuse right?! 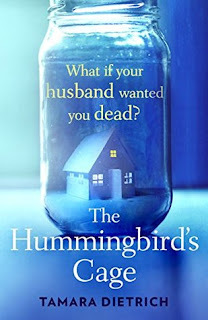 - so I've been making some progress on my NetGalley TBR list in the hope that I can keep my 80% badge just a little longer! It is currently 88% and I'm sure it has never been that high!! Ooh it is the little things in life that make me happy!! As a big fan of Adrian Mole and Bridget Jones, I've always loved books written in the style of diary entries and this has become another of my favourites thanks to this opinionated but funny old man! He sets out to share his thoughts over a year in the care home he finds himself in, and it is just a wonderful read, tinged with sadness as it is quite topical about the treatment that some elderly patients face in care homes all over the world. He makes some wonderful friends in the homes so we get to hear about their exploits in all their glory, be they good or bad! Mixes the funny with the sad so well that you can't help but be won over by his spirit so it was a delight to read. Joanna has spent ten years married to a monster. 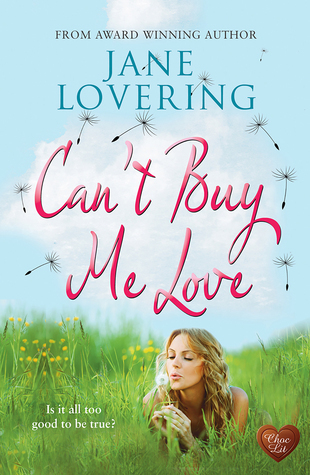 Everyone thinks she has the perfect life, but behind closed doors she lives in constant fear of her husband. Escape seems impossible - and then a stranger offers her a chance to flee. On the run with her young daughter, Joanna finds herself in the mysterious town of Morro. With no memory of how she got there. And no idea of what the town truly is. Joanna faces a rare and terrible choice - stay safe, or return to face the fight of her life, to save herself and her little girl. This was never going to be an easy read due to the content and nature of the story, but it is handled so sensitively that it never overwhelms the book. Joanna wants to get away from Jim, but he has that knack of controlling her through abuse. Even when she calls for help, he has the police on his side as they are all friends in the small town where they live, so she soon gives up and tries different things to stop his rages in whatever way she can. This was definitely a book of two halves as the first half flew by - full of tension, abuse, fear, hatred and just plain terrifying. But then it slowed down, and I did find it a little too slow even though it felt more hopeful but the pace did pick up again towards the end and that did help. 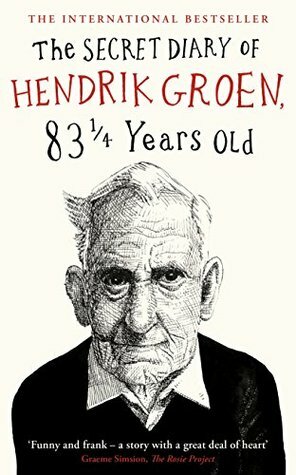 A really interesting read with quite a surreal, almost magical feel at times. This was a delightful read that I enjoyed in the sunshine in the garden! 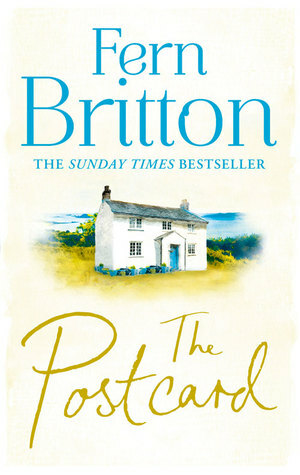 A beautiful cover and the setting in Cornwall seemed just as beautiful! 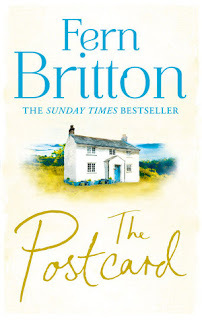 It's a story of family and secrets, mixed in with the tougher subjects of post natal depression which was dealt with really well - Penny seems to have it all but all is not as it seems and thankfully a new Doctor in town picks up on the issues that she is having, and things begin to settle down for her. I did find the sisters, Penny and Suzie, a little annoying at times and that did spoil the book a little for me, but when you consider their backgrounds in life that we get to glimpse, then maybe that had a big role to play in their characters now! Loved some of the other characters we are introduced to along the way, and the ending does appear to leave things open for return visits to Pendruggan so this excites me! Previously released in the US as Reversing Over Liberace. Revised and edited by Choc Lit June 2016. 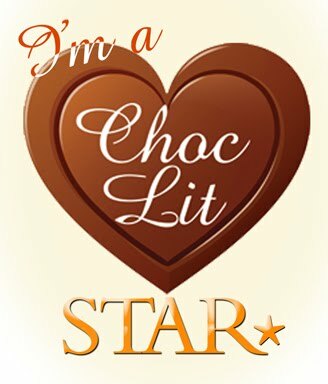 As a big fan of Choc-Lit, the publishers, I was so pleased to be sent a copy of this e-book and I was immediately under the spell of the author with 'that' first line! If you've read it you'll know it's probably one of the best first lines in a book! One of those lines that just makes you want to read more! And it did!! Really loved the fun writing style and story and Willow was just such a sweet character that you wanted her to get her happy ending - but who with?! Willow has a big family as well and we get introduced to her brothers and sisters along the way, each with their own individual personalites thanks to their hippy parents, along with Willows' friends who are also lots of fun but always there for her! This was just a treat to read and I'll now be looking out for more of Jane Loverings books as I love the way she captures each character! So, not a bad week! Still got a couple of other books on the go which I'm hoping to finish over the weekend - the rain is back! - and also pretty shocked to say that I didn't buy ANY books this week....... not one!! Zero!! Zilch!! And i visited Waterstones! And may have browsed a couple of stores online... but my finger didn't click the 'buy' option once! I fear I may be very ill!! This isn't like me at all! Please send help! !